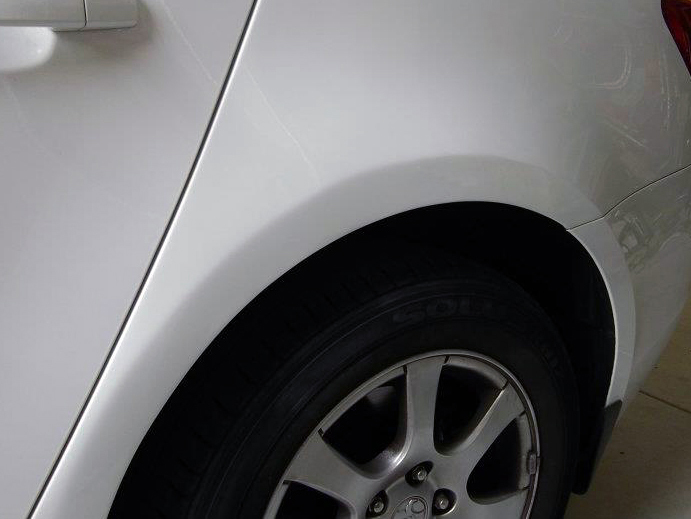 Does your car have minor dent damage from hail, car park damage, bumps or general wear and tear? 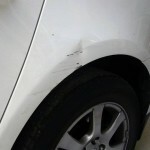 SMART dent removal is the answer to ugly minor dents. Our technicians are fully mobile and we can book a time to remove your car’s dents at a location convenient to you. Our mobile dent removal service provides same-day repairs and saves you the hassle of losing your car for a day (or more for some body shops!). The end result is great. You save money… with zero hire-car hassles! SMART dent repairs are made possible by a proven system called Paintless Dent Removal, commonly known as PDR. PDR allows our experienced technicians to remove small sized dents using specialised tools without affecting the paintwork. 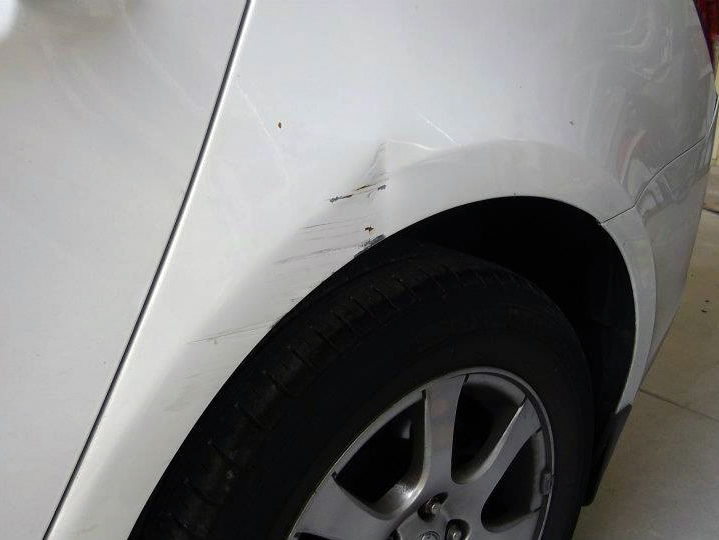 PDR is perfect for cars that have a few minor dents. The cost of SMART PDR is significantly less than dent removal performed by a body shop. Dent Removal without Paint Repair = Paintless Dent Removal (PDR) by The Ding King – Many times, dents are just dents – with no paint damage. These can be fixed without paint touch-up or respray. 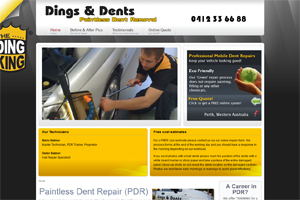 In these cases, we highly recommend The Ding King for car dent repairs in Perth, Western Australia. Dent Removal with Paint Repair = The Ding King and Smart Finish – Of course, there are other dents that are accompanied by scratched or chipped paint. 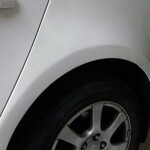 In these cases, The Ding King can repair the dent, and Smart Finish can repair the paint. We can work side by side on jobs like these. If you’re unsure whether you’ll need paint repair after the dent removal process, give us a call. The best way to work out whether or not we can fix a dent is to send us a photo of the damage. Feel free to email or SMS us a photo and we’ll advise whether we can fix it or refer you to a body shop. you consult a body shop or panel beater.